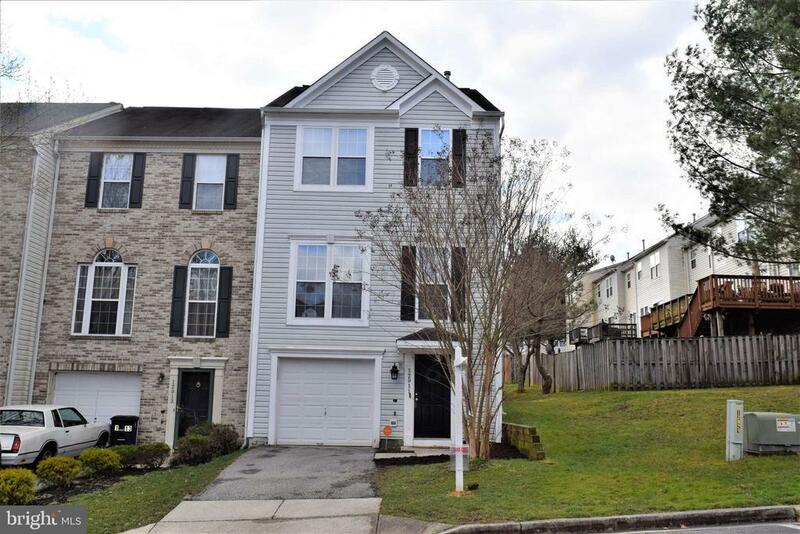 Beautiful 3 bedroom 2 full bath end unit town home with hardwood on all 3 levels in the sought after Marlton Town Center. Gorgeous gourmet kitchen with beautiful dark wood cabinetry and stainless steel appliances along with impressive granite. Bonus sun room off the kitchen leading to deck. Enticing spacious living room with gleaming hard wood floors. Master bedroom complete with walk in and closet organizer as well as hard wood floors. Spa like Master Bathroom with separate rainfall shower head and soaking jacuzzi tub. Basement has a bar in it perfect for entertaining. Fenced back yard. Mounted Tvs & the mini fridge behind the bar conveys.